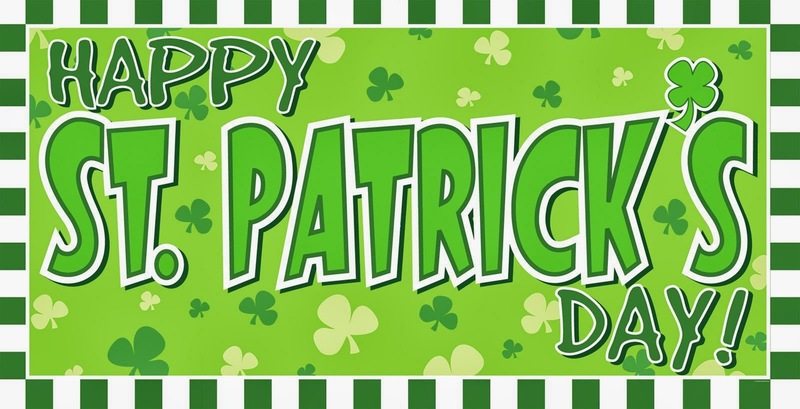 First of all, Happy St. Patrick's Day!!! Have you guys seen this??? 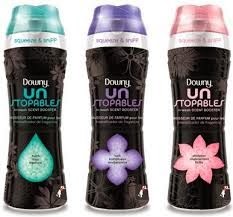 Downy Unstopables In-Wash Booster...oh my goodness!!! I have the green "Fresh" scent and it smells heavenly!!! You need to try these....today! Listen to this...my laundry room also houses our main trash can (where we throw diapers, food, whatever). Some friends were over at our house this weekend and at separate times BOTH the husband and wife said that my laundry room smelled great! I think it's because I was doing laundry and these Unstopables were working their magic! 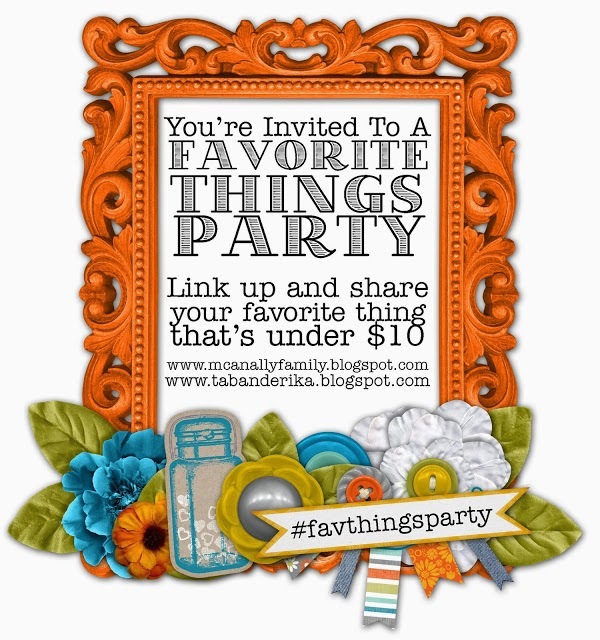 :) Seriously make your clothes (and laundry room) smell fabulous!! Can't wait to see your faves!! Please join us!! I got these a while back and ended up loving them! Oh, I love Unstopables, too! I've tried all 3 scents, and loved them all. :) They really do make the laundry room (or laundry closet in my case) smell amazing, not to mention the laundry itself! The "Unstopables" sound like a good purchase! Walmart.com has a big size for $9-ish. I totally need to try those! Buying some at Market Street tomorrow! I love Unstopables too! I've tried the Fresh and the Shimmer scents and they both make your laundry smell wonderful. :) Thanks for hosting! This is such a good tip! Totally getting some next time I am at the grocery store!! Ok, it's settled. I'm washing Luke's stuff separately so I can make my laundry room smell good. I have a "clean cotton" scented candle to fake a laundry smell right now. hahaha. Is there really any better smell than clean laundry?! I NEED to purchase these pronto! A fresh smell is about the ONLY thing I like about laundry...ha ha!